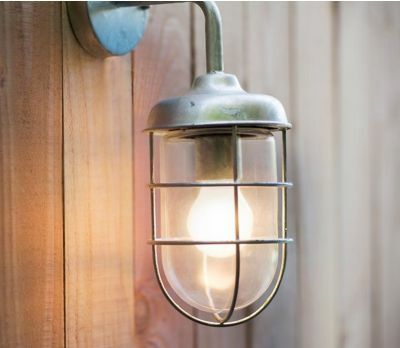 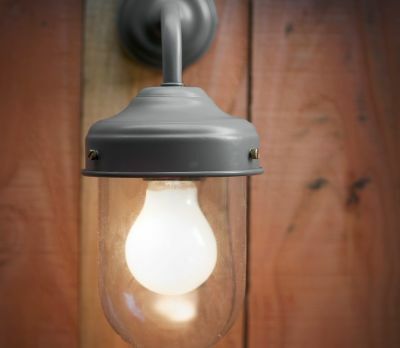 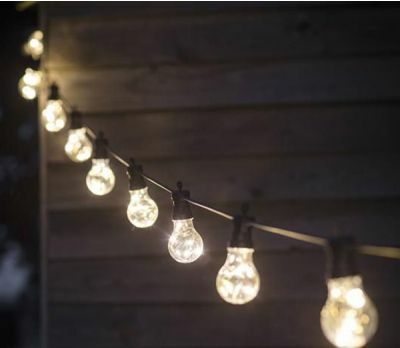 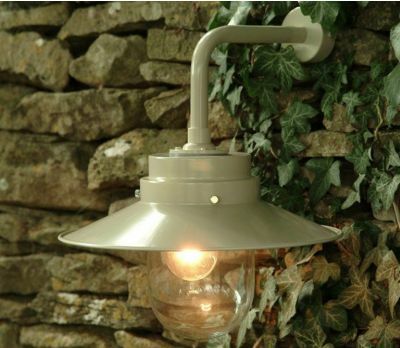 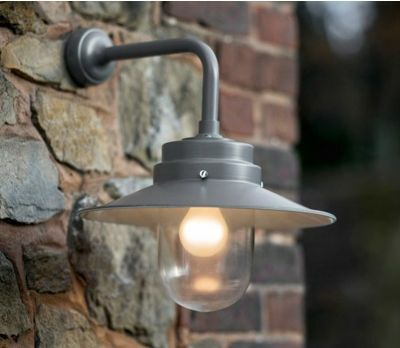 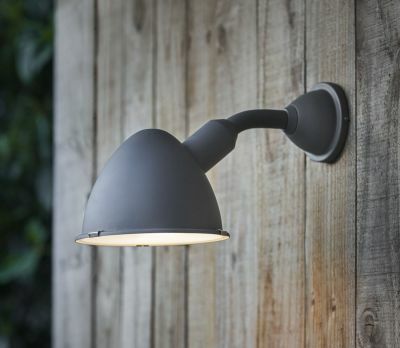 Whether you prefer the look of powder coated steel or you like it hot dipped and galvanised, there is no denying that these outdoor lights have the potential to be both subtle and striking. 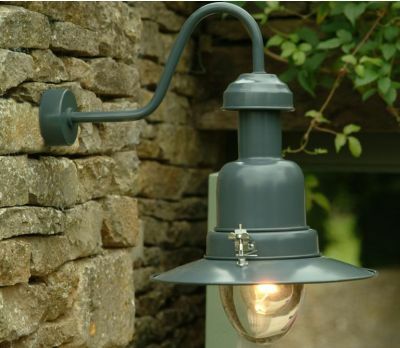 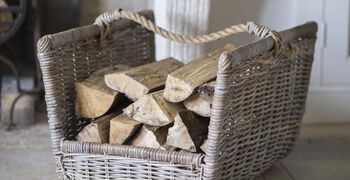 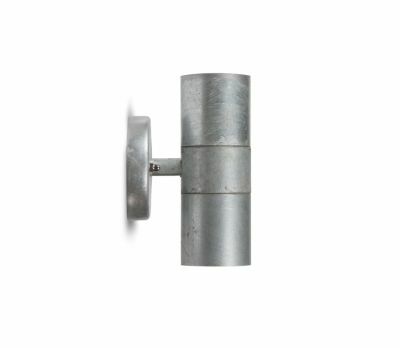 Each item in our outdoor lighting collection has been handpicked by us to ensure it meets the high standards our customers expect. 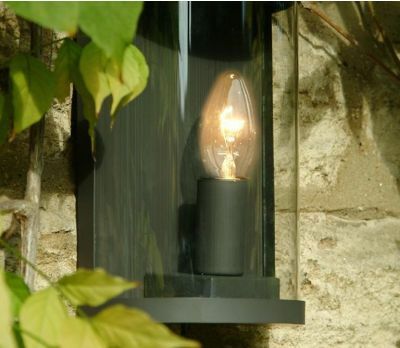 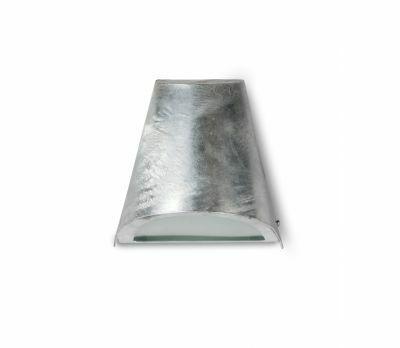 As such we can guarantee that these lamps are from responsible suppliers who follow rigorous and expert contemporary craft techniques in the manufacture of their products. 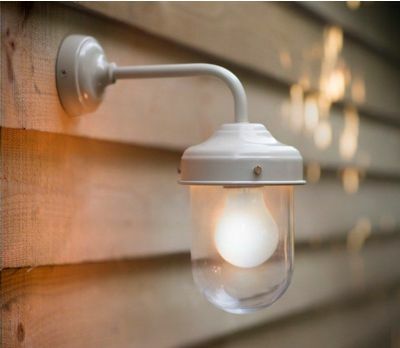 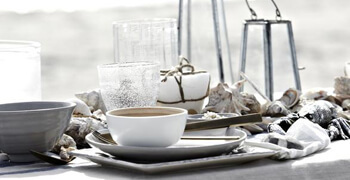 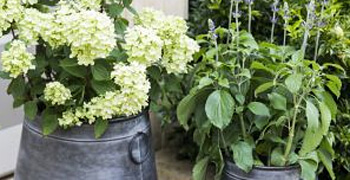 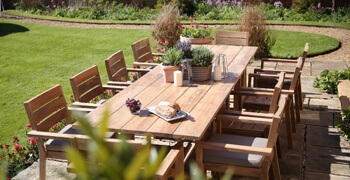 The quality of these products will enhance evening life outdoors, adding an elegant ambience to alfresco activities at any time of year. 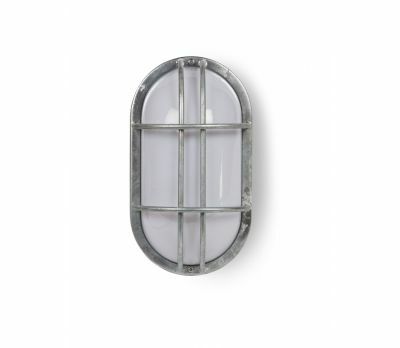 The difference between an average commercial product and a treasured jewel resides in its degree of craftsmanship.